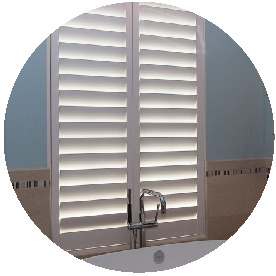 At Elegant Shutters we believe the best shutter is the result of meticulous management of each step in its creation. Every step: research and development, product design, raw materials sourcing, handcrafting, quality control, and even packaging are carried out with one goal, to bring you unmatched quality, durability, and long-term value in your elegant investment. Elegant Shutters gives you a distinct advantage in the marketplace. 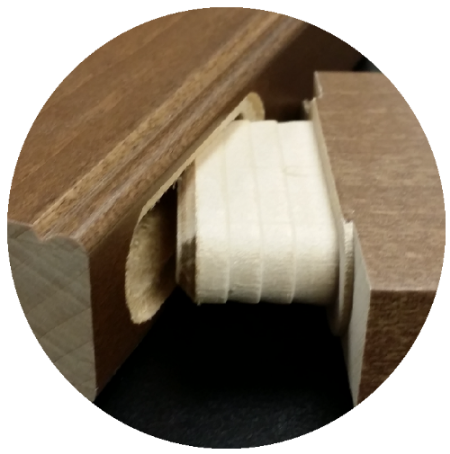 We engineer all of our shutter lines with complete and undeniable quality. The only shutter covered by the "Consumer Assurance Guarantee". Elegant Windows is a world-wide leader in performance, durability, and safety. Today, we are one of the largest companies in terms of blinds and shutters, as we continue to aggressively pursue newly developed products using the newest materials and concepts. Get the information you need to become an authorized Elegant Shutters dealer. Since 1969, the parent company of Elegant Windows has provided function and fashion to homes around the world. Our innovative processes and equipment have distinguished us as a leader in the window coverings industry for over 40 years. Elegant Windows is a world-wide leader in performance, durability, and safety. Today, we are one of the largest companies in terms of blinds and shutters, as we continue to aggressively pursue newly developed products using the newest materials and concepts. Elegant Windows is able to continuously serve our customer’s demands with the company's nearly 2 million square feet of manufacturing space between its five worldwide facilities. With our dedicated employees at each facility and our use of only the finest materials, quality and performance are never overlooked. Thank you for contacting Elegant Shutters.